I hope everyone is having a wonderful Valentine’s Day. 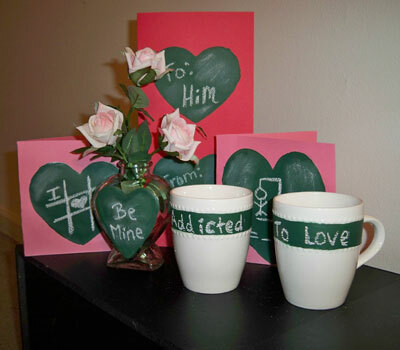 I was inspired this Valentine’s Day to create unique crafts using chalkboard paint. I always find using chalk fun! 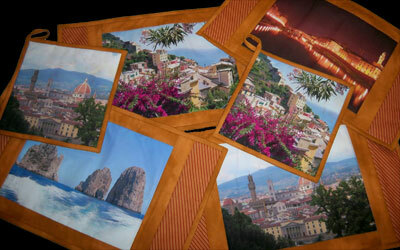 This Valentine’s Day I decided to use a little old media to create personalized fun and crafty gifts for loved ones. Below is a picture of all the pieces I made using chalkboard paint. 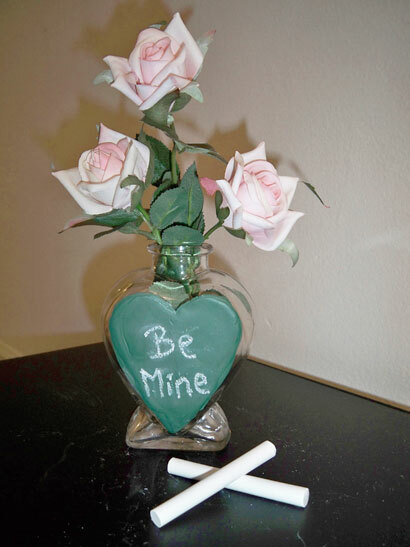 I found this heart shape vase and painted the front face so I can customized the message. 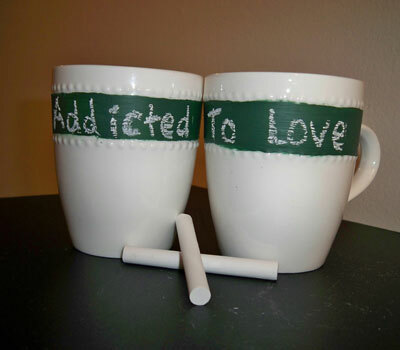 Some people may be addicted to java but I find myself addicted to LOVE! 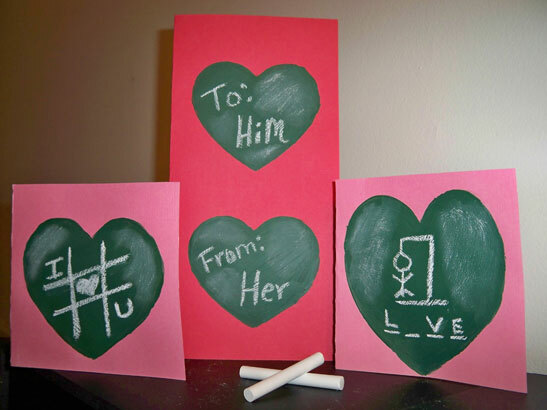 It wouldn’t be Valentine’s Day without a card. These cards are ideal for those who are searching for the perfect words. 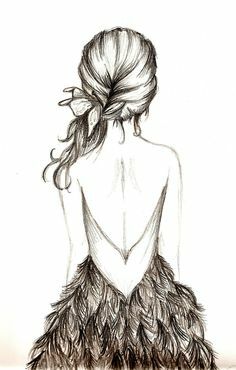 You can always erase, but keep what you LOVE! 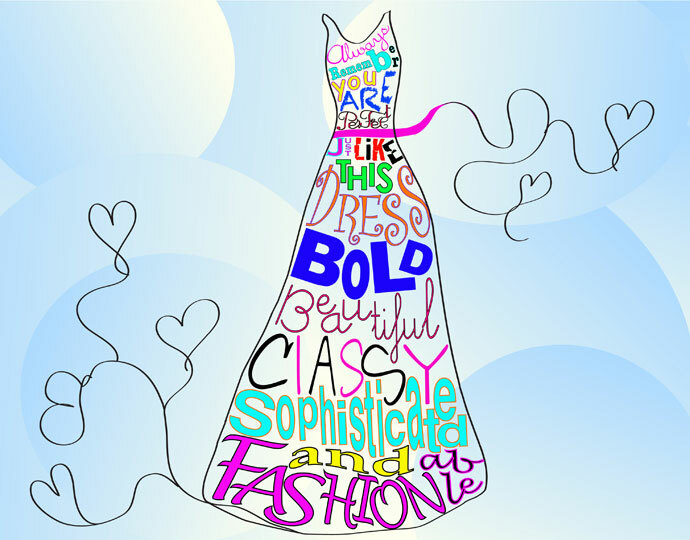 Welcome to Designerella’s First Post! 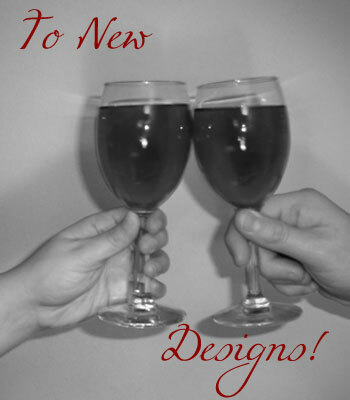 As I begin my graphic design career I am excited, nervous and anxious about what comes next. 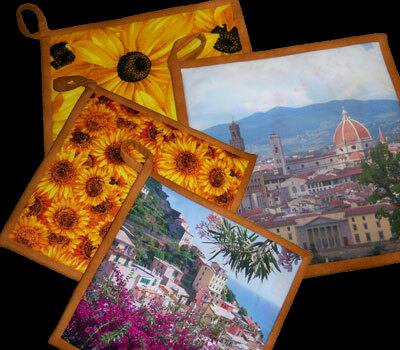 Here at Designerella’s blog I will explore my creative side discussing topics including graphic design, fashion, travel and food. However none of this would be possible without the love and support from my friends and family. I would like to thank you all for sticking by me and believing in me. Cheers! Cin Cin! Prost! Živjeli! 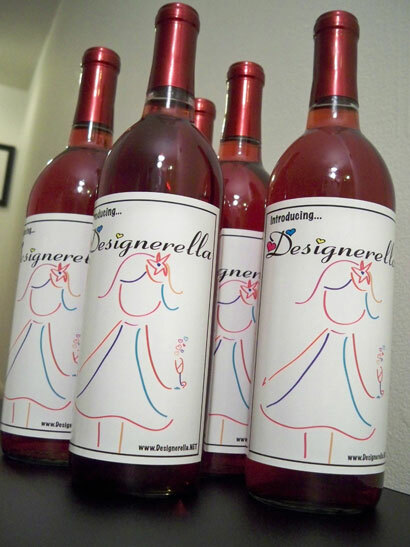 The first Designerella promotional item is a wine bottle label that I will share with my closest family. They have always given me the support I needed and for this I am eternally grateful. I am blessed to have their love and support. 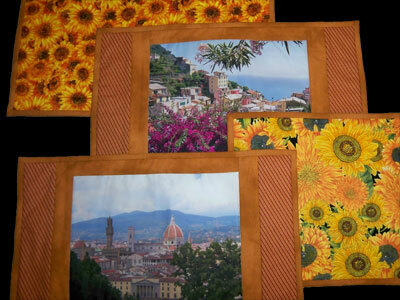 Thank you so much and I hope you all enjoy my creative designs and inspirations on my blog.